1. Download the CSV template from the link above. 2. 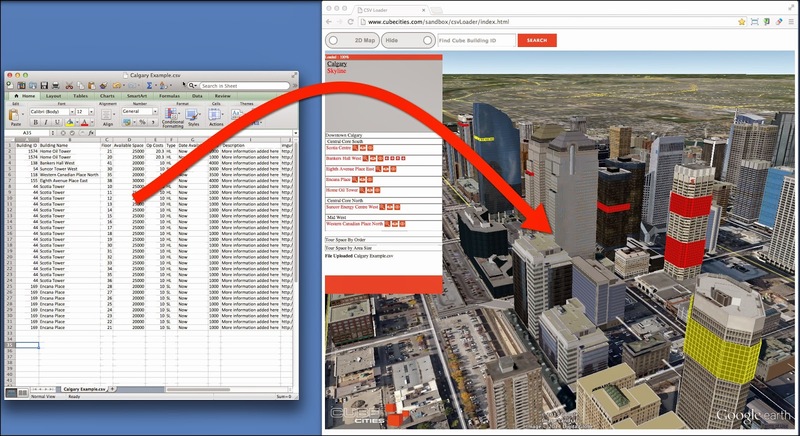 Find the Cube Cites building ID from the search box in the CSV Loader web page for all records in column A. 3. Populate the remaining fields with real estate listing details. The Cube Cities CSV Loader currently works only with the Chrome and Firefox web browsers.